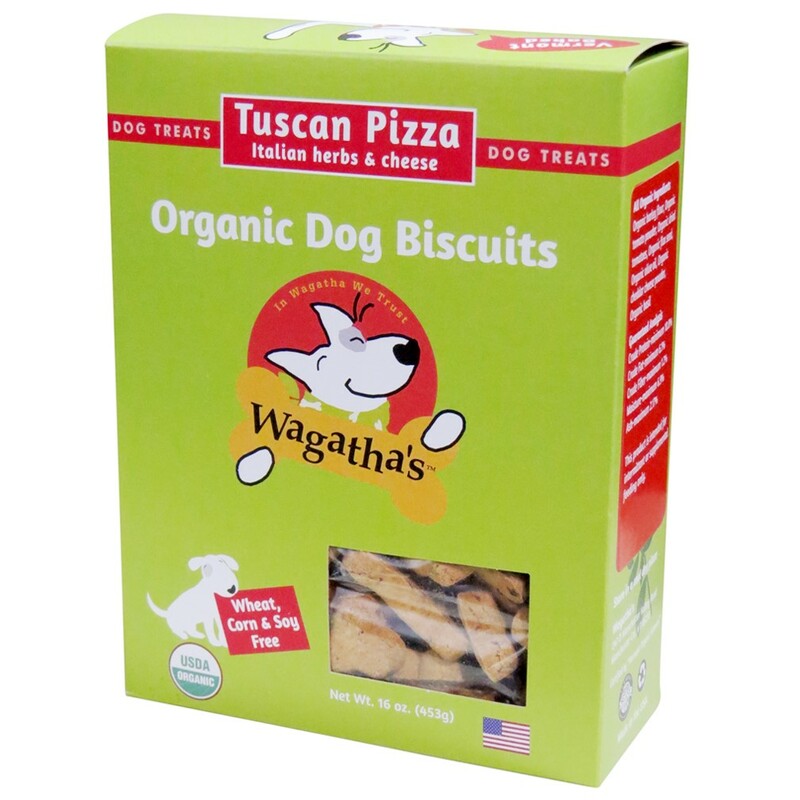 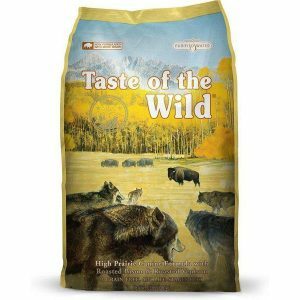 Your dog will flip for Wagathas Tuscan Pizza Biscuits. 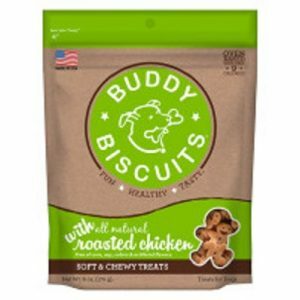 No tailgate party would be complete without these tasty treats for halftime snacks! 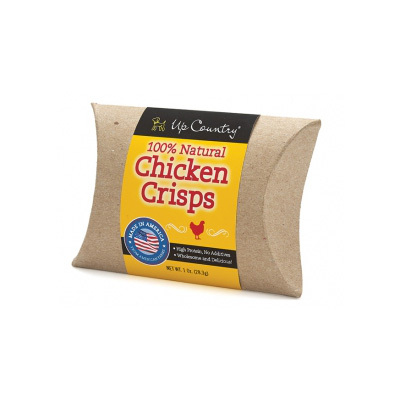 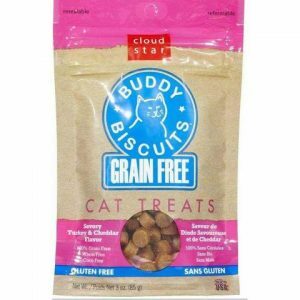 Ingredients: Whole barley flour, tomato powder, dried tomatoes, ground flax seeds, olive oil, cheddar cheese, basil.